Posted: Wed Oct 27, 2010 6:37 pm Post subject: Feel like a 23cm Medicom Spinner? This was posted by Willie over at the RPF, Incredible news. Can anyone tell my why the Japanese refer to the date in BR as 2020, its on a lot of my things from Japan and now this. Just wondering. both flight and ground modes, unreal. Will keep an eye out for this at release time.... I don't have a BRunner DVD yet .... the spinner looks cool. Medicom toys are usually well made/painted. I hope so, already have all the other versions, this is strictly for the spinner. they wont be using super fragile decals either. Cant wait. Just noticed this was posted by Andy in the Studio scale section like four years ago, days really so the mods can either delete this or just post the link in Andys thread i guess. It's cool...especially since my pic links went dead. HobbyLink Japan are selling this on preorder too. Quality made 23.5 cm, completed Spinner model plus two disc Blu-Ray boxed set. Early order equals a 20% discount. At the moment about US$149 + shipping. Why do they never release this stuff in the US? Most of the products in Hobbylink Japan website are for the Japan / Asian market but that does not mean they are restricted only to Japan/Asia. The website has been set up to service the international market wholesalers, shops and for the individual customer anywhere on this planet. You got the cash... they have the stash. Hobbylink Japan's CEO, owner Scott Hards is from the USA and he is based/lives in Japan. This 'spinner' toy / DVD combo by Medicom may be available in the USA and other countries if a shop decides to import/sell them. Also, an individual person (from the USA or other country) can order it straight from the Japan website. Easy to order and shop from there and can use paypal, credit card etc. I'm not just talking about that. Japan seems to get all of the super rare limited editon stuff. One good thing though, it seems that the Blueray is region free. Part of it is that the Japanese are willing to spend a lot more on these sets than people in the US and Europe do. They seem to take their hobbies more seriously, and spend more on this type of stuff. Where in the past the rest of us complain about the prices and won't buy enough of these sets to make it worth them even making them at all. In recent years though, more and more has started to filter, or be expanded into other markets. 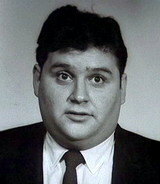 If it was made a few years earlier, the briefcase set would never had been as elaborate as it was. It also might have cost double the price. Remember the other anniversary set that only contained the same DC DVD, and posters, lobby card, and script reproductions? All pretty inexpensive stuff to produce. It also cost about the same as the briefcase set, if not a bit more IIRC. Thanks for sharing Cratercritter...sure is a beaut . 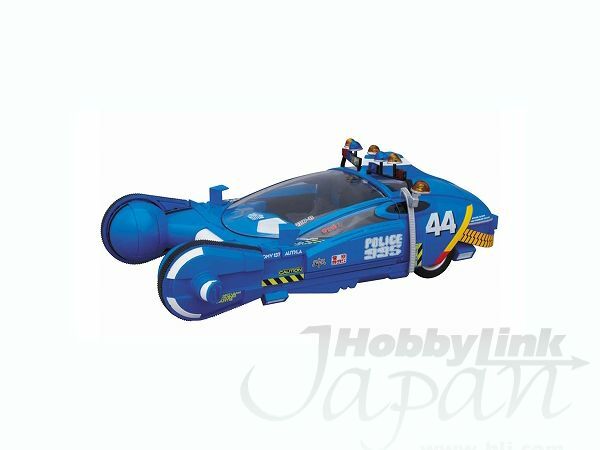 I just noticed on the Hobbylink Japan website, that the Blu-ray discs that will be bundled with the Medicom Police Spinner model, is for Region A. Logical I guess, since Region A includes Japan and the USA etc. Note: Australia is Blu-ray Region B.
Hmmm... something to consider, depending on the type of Blu-ray disc player you have for those persons outside of Region A. 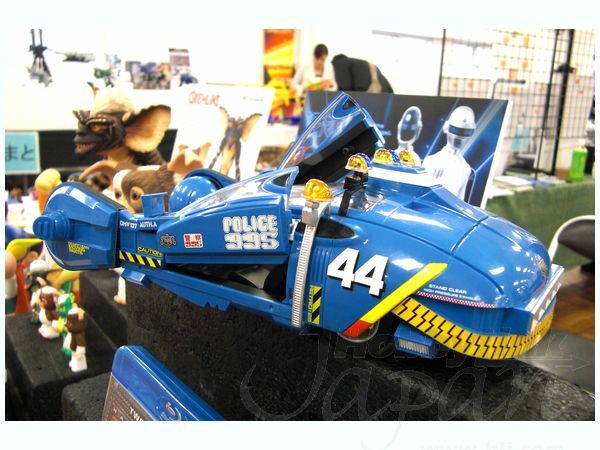 This set includes a 23.5 cm long Mav Police Spinner Miracle Action Vehicle as well as the "Blade Runner - The Final Cut + Work Print" on Blu-Ray. Note that this Blu-Ray disc is NOT region-specific, and can be played anywhere in the world. Hmmm.... conflicting websites information on the same product. I will check them out on this issue. We have confirmed with Medicom that it is without a doubt definitely a Region A Blu-ray. Thank you for shopping at HobbyLink Japan! We appreciate your business! Hi, We are getting these from HLJ [Hobbylink Japan] so we will update our info to match their info. Sorry for the confusion! ..... Well looks like it will be region A Blu-ray. 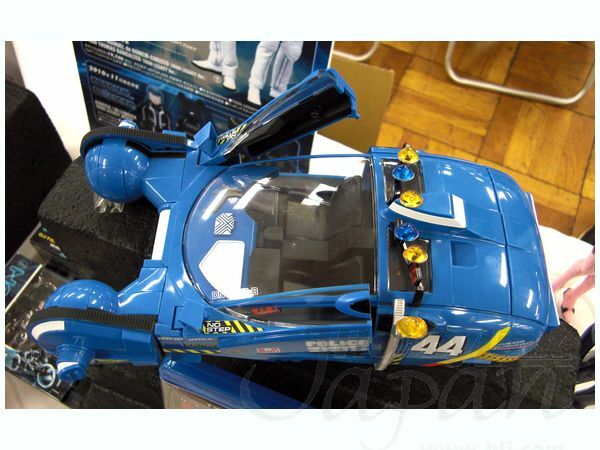 (Hope they change it to unrestricted), otherwise, I can always give the Blu-ray disc away maybe or sell it >>> and keep the Spinner car, which is what I want anyway. inconvenience, and thank you for your order. It was always about the spinner for me anyway. You should get a free one from BBTS cratercritter, saved them from a big embarrasment at release time.